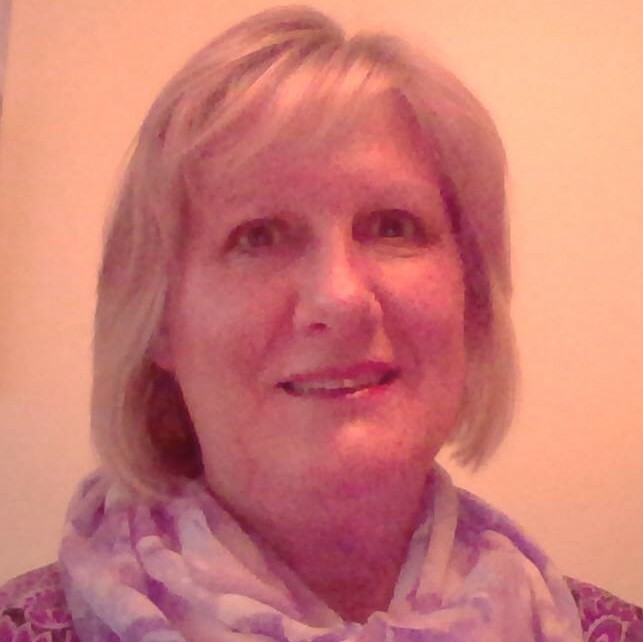 I offer face to face (some online) counselling and EMDR for individuals, both on a short or long term basis. I have been in practice for over 20 years, my counselling approach is humanistic integrative, which reflects my belief that each person is unique and that given the right conditions has the potential to grow and move forward in their own way. I provide a safe, confidential and non-judgemental relationship in which individuals can share and explore present and past experiences, express thoughts and feelings and gain personal awareness. EMDR is a specialised approach working simultaneously on mind, body and emotions. Along with CBT it is the NICE guidelines recommended treatment for trauma. EMDR is also widely used with depression, complex grief, panic, anxiety and to reduce stress reactions. I endeavour to build a sound therapeutic relationship, working with individuals in a way that meets their current needs and have a range of therapeutic approaches and skills to offer. I have experience of private practice, employee assistance schemes, voluntary sector and the NHS.